Easyflash is a company specialized in the rental of Photobooth (selfie terminal or photo terminal) since 2011. 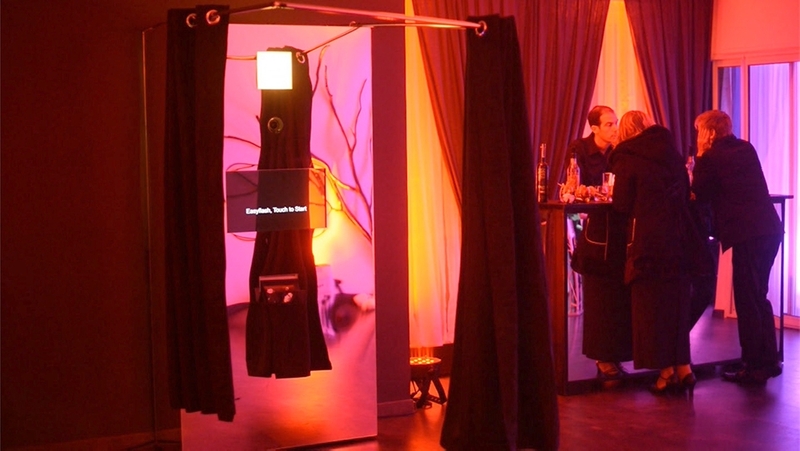 We offer our Photo Booth and our EasyBox in Geneva, in all Switzerland and abroad. Anxious to produce a quality service, our Photobooth services are customizable. We put all our professionalism at your service. Our PhotoboothOur team is at your disposal for any special request and for any advice. Easy to use, discreet and compact, the EasyBox adapts to all events, professional and private. 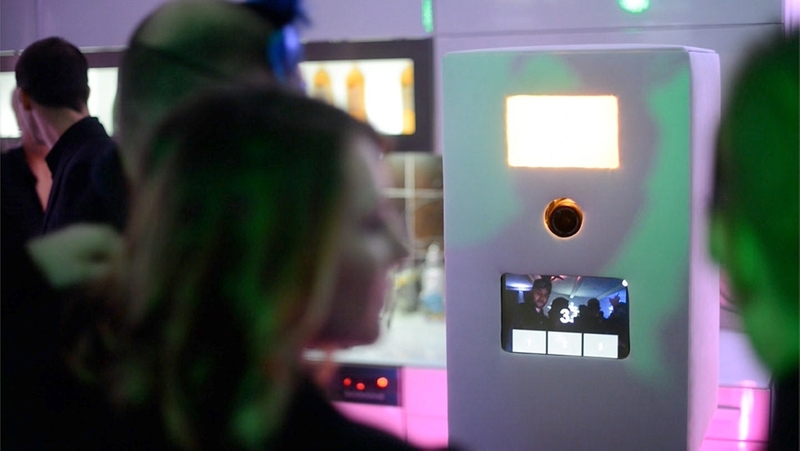 Behind the curtain of the Photo Booth, guests let their imagination run wild and print their photos instantly. We put our professionalism at your service. Anxious to produce a quality service, our entire team is at your disposal. To guarantee a quality service, we will establish your personalized quote according to your wishes. Our services EasyBox and Cabin Photo are fully customizable to best meet your expectations. Looking for an original animation for your event? 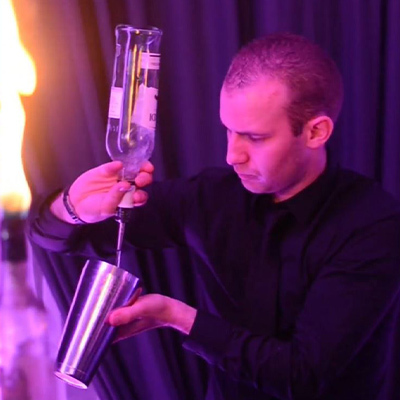 Our partner Easyflair offers you its services as a juggling bartender, bartender mixologist, tasting and cocktail workshop in Geneva, throughout Switzerland and abroad. Discover the world of Easyflair and take the opportunity to give another dimension to your evening.